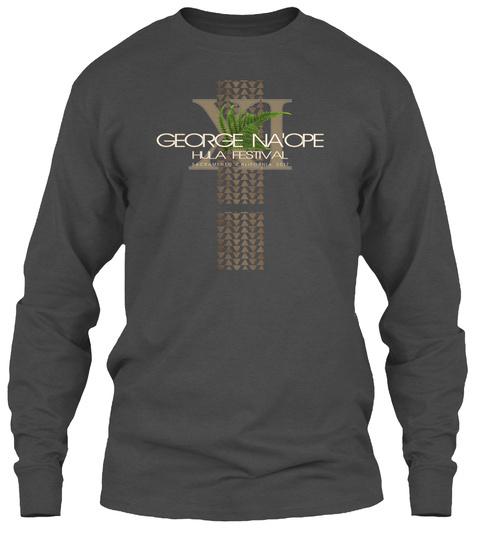 Authorized Exclusively by the Makanaaloha Group, The Official 11th Annual George Na'ope Hula Festival Remembrance Tee & Long-Sleeve Color Shirts honors the legacy of Uncle George Na'ope, founder of the event and the World famous Merrie Monarch AND world renowned Kumu Hula Rae Fonseca! Choose your color!!! 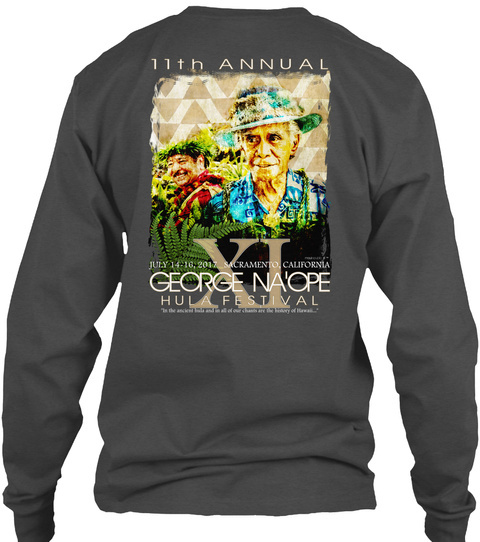 ONLINE ONLY, Order Yours Now!! !